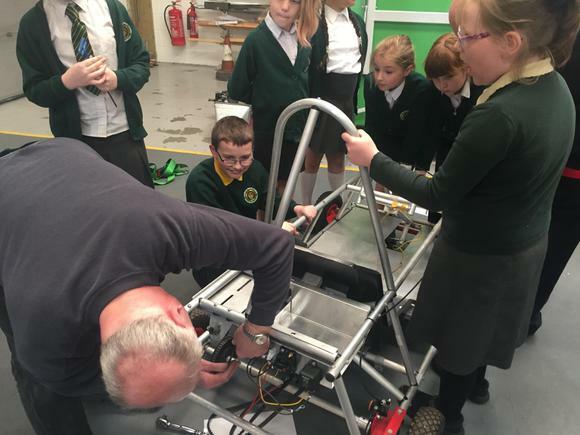 Since February 2018, we have designed and built the school's electric Greenpower 'Goblin' car. 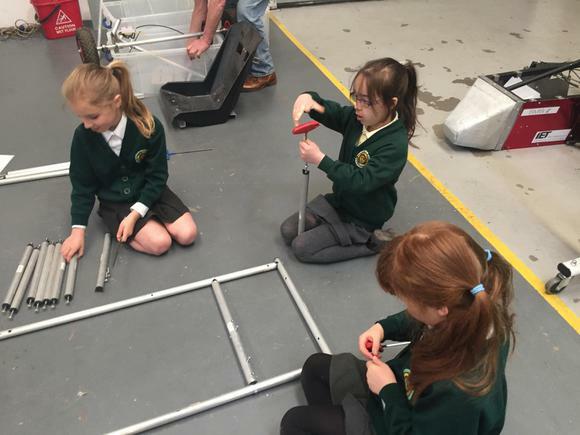 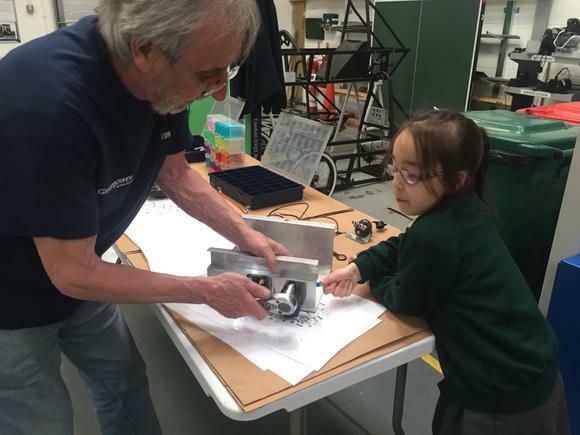 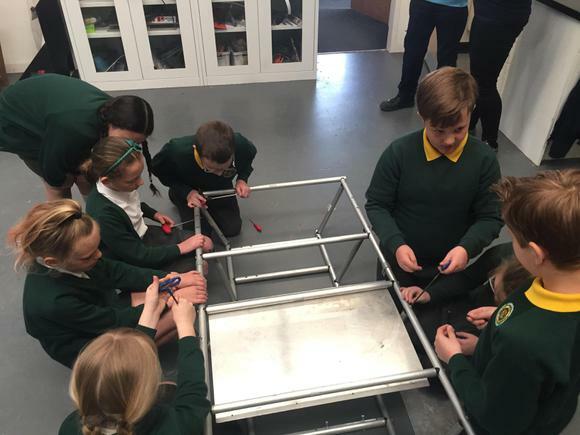 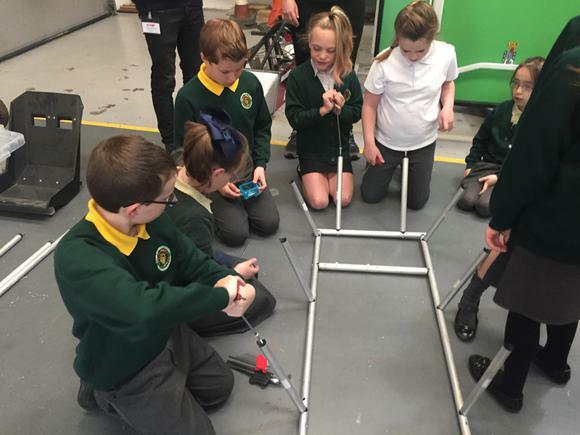 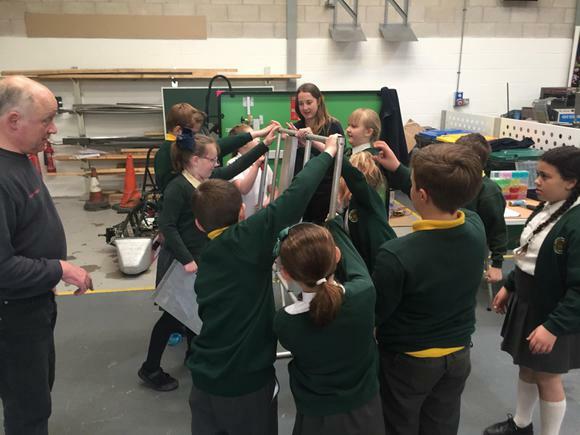 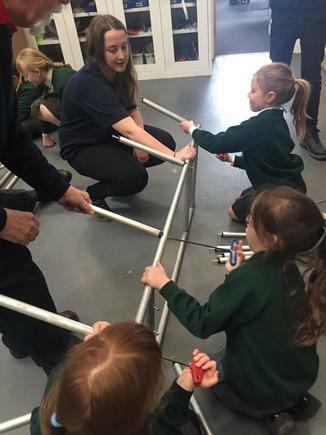 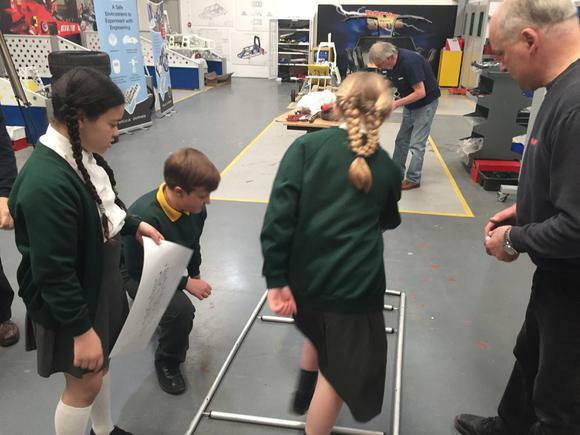 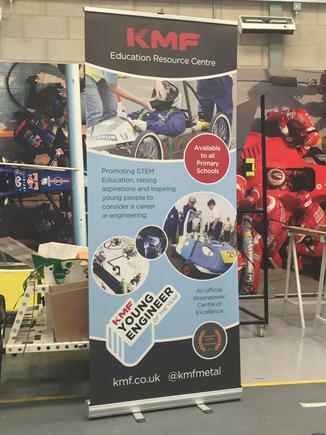 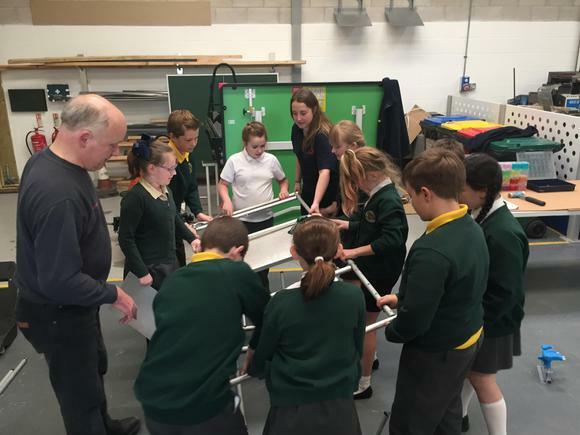 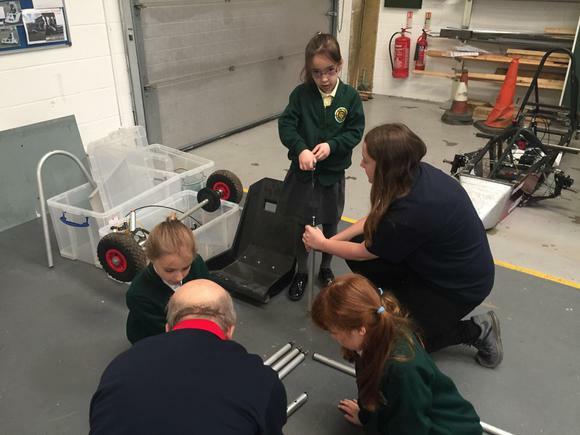 In March we visited the KMF Education Resource Centre in Newcastle under Lyme to work with STEM ambassadors Louise, Nigel, Malcolm and Kevin in building the car. 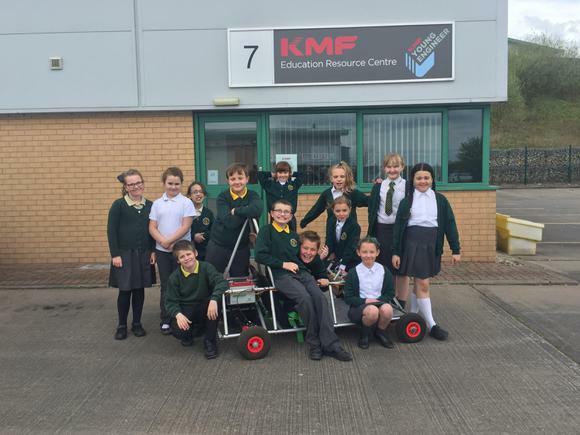 It was a great day where we learnt how to put the car together, as well as learning about how KMF have designed and fabricated the latest Goblin car frame. 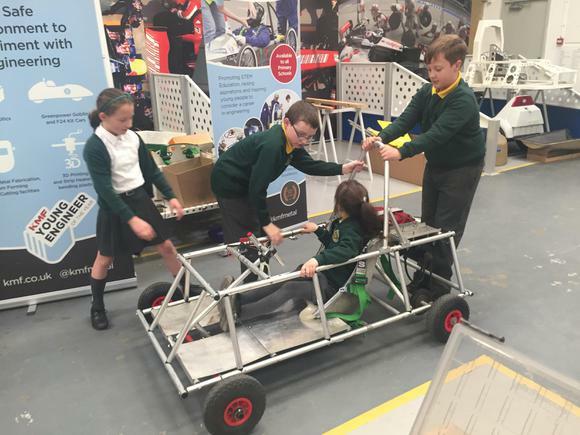 They even allowed us to look around their factory - it was incredibly noisy but very interesting!